In 1786, the Virginia General Assembly affirmed an ideal that has long been central to the American journey. The Virginia Statute for Religious Freedom, penned by Thomas Jefferson, declared religious liberty a natural right and any attempt to subvert it "a departure from the plan of the Holy Author of our religion, who being Lord both of body and mind, yet chose not to propagate it by coercions on either." The Statute inspired religious liberty protections in the First Amendment, which has stood for almost two and a quarter centuries. Today, America embraces people of all faiths and of no faith. 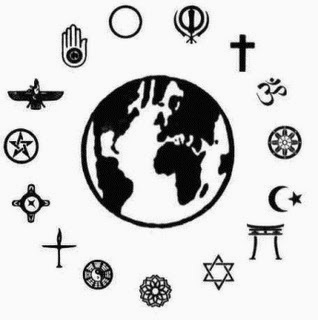 We are Christians and Jews, Muslims and Hindus, Buddhists and Sikhs, atheists and agnostics. Our religious diversity enriches our cultural fabric and reminds us that what binds us as one is not the tenets of our faiths, the colors of our skin, or the origins of our names. What makes us American is our adherence to shared ideals -- freedom, equality, justice, and our right as a people to set our own course.